With every scan or test during pregnancy, there is a possibility that everything is okay. Imagine that condition if your radiologist tells you that your "pustieria placenta" This word will surely frighten you and you are wondering what it is like. But do not worry, I'll tell you now about this situation. It is good to know about these conditions, but you will be able to ask your doctor emergency and relevant questions. So first of all, let's not understand what Plasenta is. Placenta is an organ that is associated with the uterus during pregnancy. This body sends oxygen and food nutrients to the body of the mother from the mother's body. 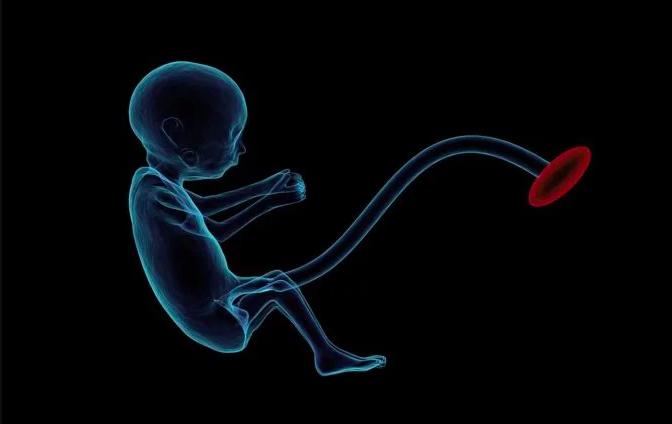 And the pulse connects this placenta with the body of the child. What is the status of pistacia? If mother's placenta joins the back wall of the uterus, then tell her that the Pleasantia of Pustiera. You may know that in general the meaning of interrelation in the language is the meaning of the front and the pistacia. But many people do not know what can be harmed if Plasenta is involved in the back of the uterus. You may be relieved to hear that these two conditions in front and behind are generally accepted during pregnancy. Rather, the placenta is on the back side of the uterus, it is best considered. In this situation, the baby comes in front of the cervix just before birth. Plasenta almost changed her position during pregnancy and it is normal. But if Plasenta comes down to SARVICKS it's a matter of concern. Because of this, it is possible to have a baby before the time and in many cases it is more bleeding. There is nothing to worry about the position of Plasentor at the beginning of the pregnancy. Doctors consider plenitor's position to be normal delivery or C-section. If you are a mother, then I am the one who is not afraid to hear such a medical terminology. There is nothing to be afraid of it, and it's just ruining your time.